Mom is sure to fall in love with our engraved photo necklace! Customize it just for her by adding a photo of those most important to her. 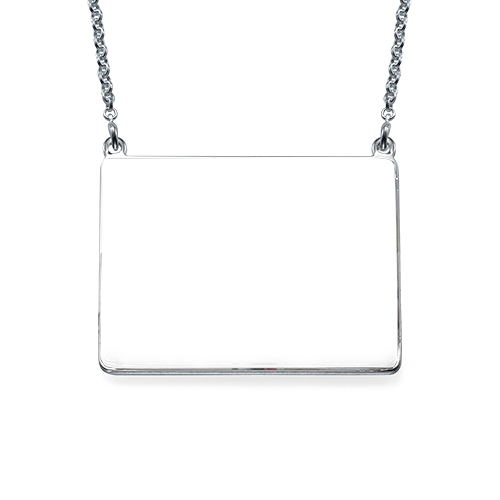 Engrave the back of the silver pendant with a meaningful message to make her smile. The photo pendant is attached to a silver Rolo chain. A very nice necklace..very pretty!